Announcing our next meeting for Tuesday, September 9 at 7:00pm. 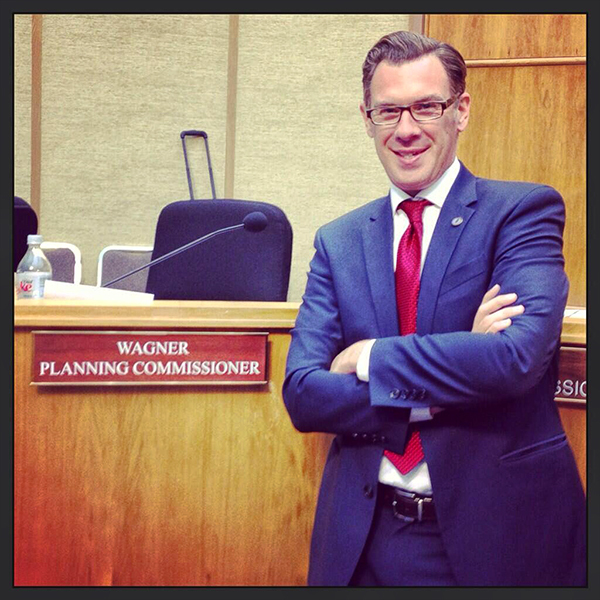 Our guest speaker this evening will be San Diego Planning Commissioner Anthony Wagner. 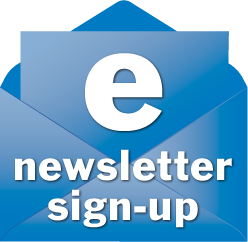 Categories: Club News | Tags: 2014, Anthony Wagner, Clairemont Democratic Club, September | Permalink.